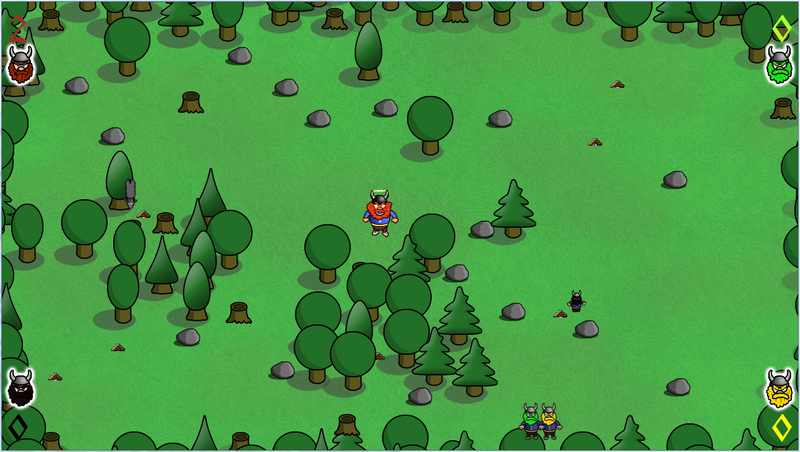 Made within 48 hours during the Nordic Game Jam 2010. Every Viking loves a good mushroom. Collect the most but be alert as some mushrooms grant amazing strength allowing the Viking that ate it to bash the other Vikings so they drop their mushrooms. All Vikings however, need to be extra careful that the innocent roaming donkey, with an immense appetite for mushrooms doesn’t beat me to their snack – and who knows what happens should it consume a super mushroom.